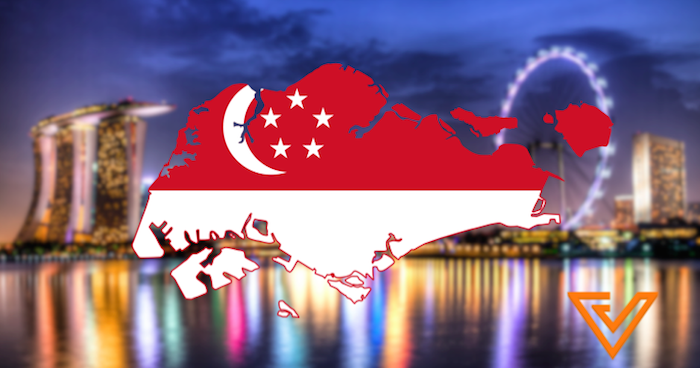 Singapore may be a tiny country with little land to speak of, but this doesn’t mean we’ve memorised every road and expressway that covers the surface of this country. And on the rare occasions that we need a little help, we turn to these four directories for a point in the right direction. 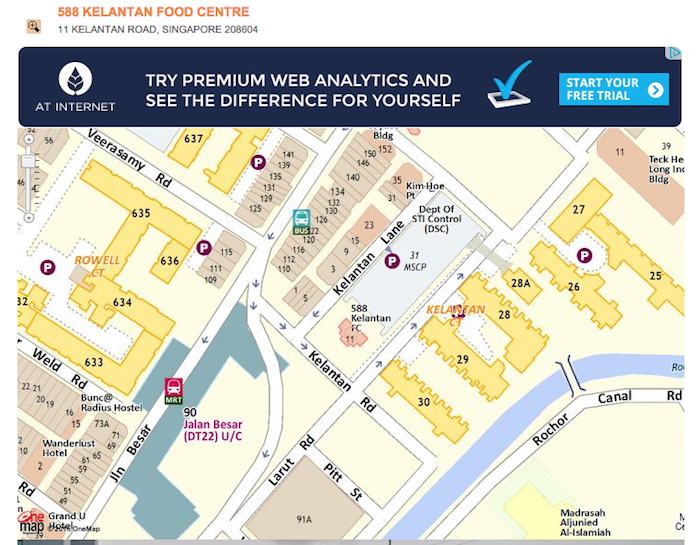 Perhaps one of the most popular directories, StreetDirectory lets you search for locations in Singapore like how you would search for locations via Google Maps. 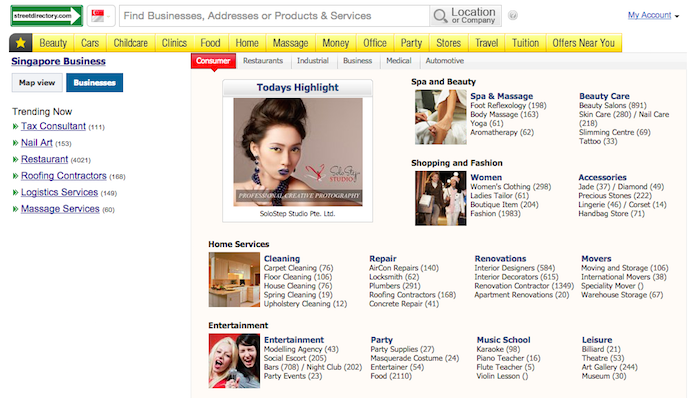 On top of that, there’s also a Business finder which allows you to browse business service providers such as beauty salons, repair and renovations, travel agencies, recruitment agencies, and et cetera. 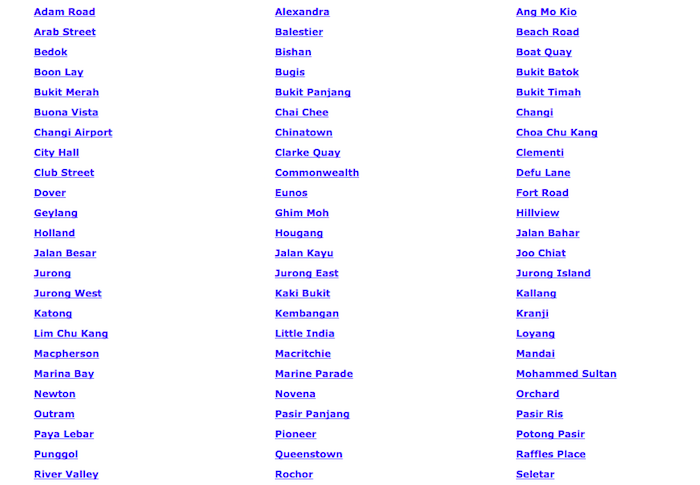 Another street directory would be Street.com.sg, which allows you to do searches according to street names. This is useful for those doing research. 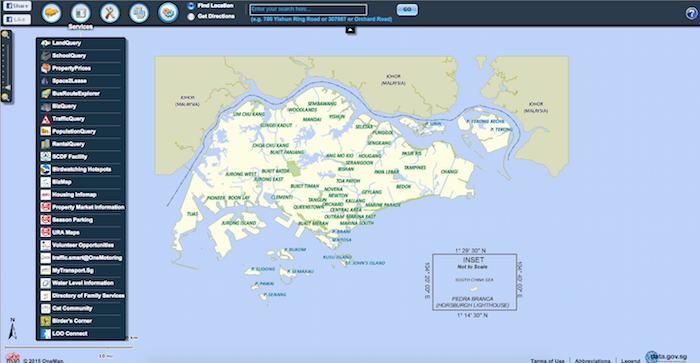 Other than doing normal location searches — which Street.com.sg lets you do by leveraging on Google Maps’ data — there’s also an index of all the streets in Singapore. 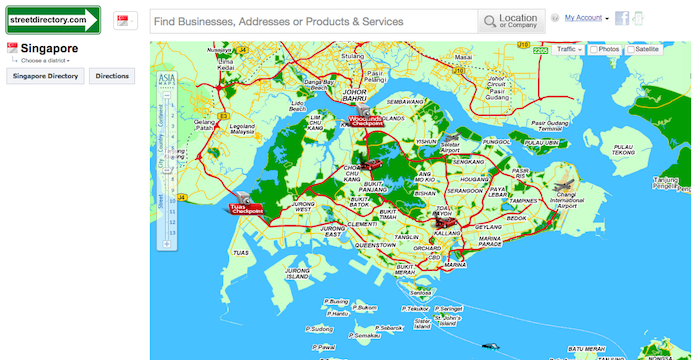 Another helpful directory tool is One Map Singapore, which is provided by the Singapore government. One Map allows you to perform basic location searches. What it also provides is government-related queries such as Land Query, Business Query, Traffic Query, Season Parking and many more. 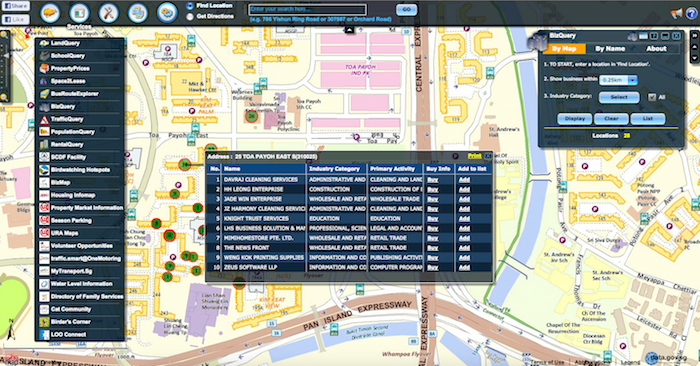 What this means is that you can search for specific business types which congregate at certain locations. Another website for you to search for directories is StreetDB. 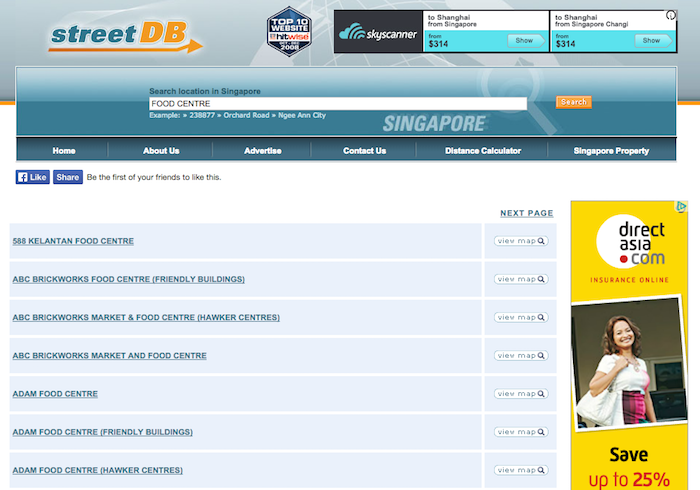 StreetDB allows you to perform location searches, distance between locations, as well as browse by categories such as hawker centres, schools, community clubs, hospital, shopping malls, and et cetera.